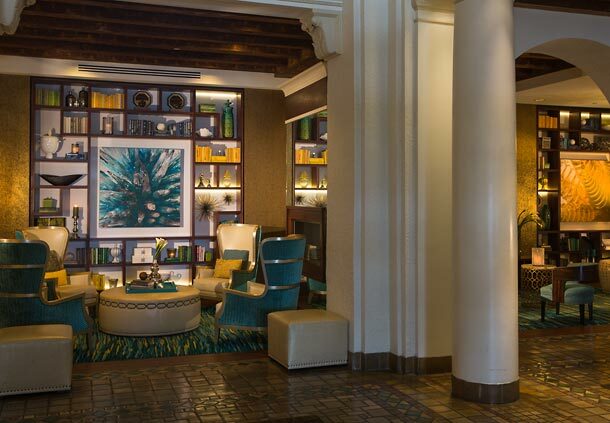 As soon as you step foot in the new lounge-like lobby, you will have a sense of belonging, with the amazing designs, lots of seating space, a library, cafe, resort shop and Promenade bar. 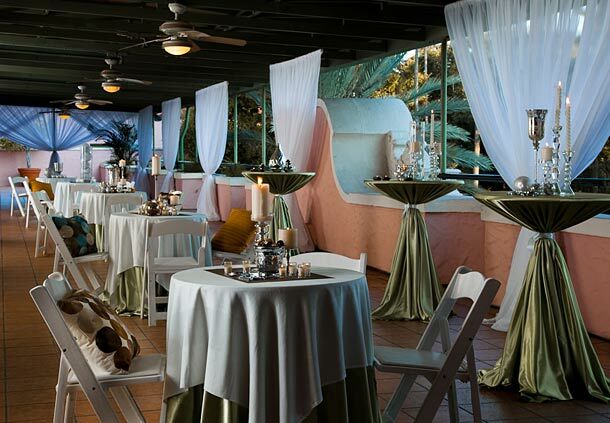 The Veranda includes a significant amount of outdoor seating to make gathering with friends and family even more genuine. 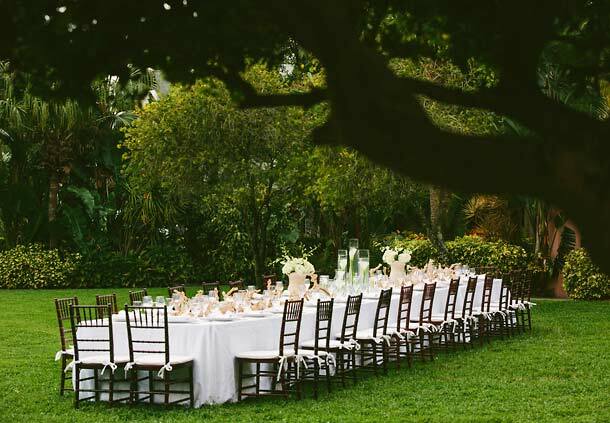 Tea Garden: Beautiful outdoor ceremony for an intimate 20-250 guests. 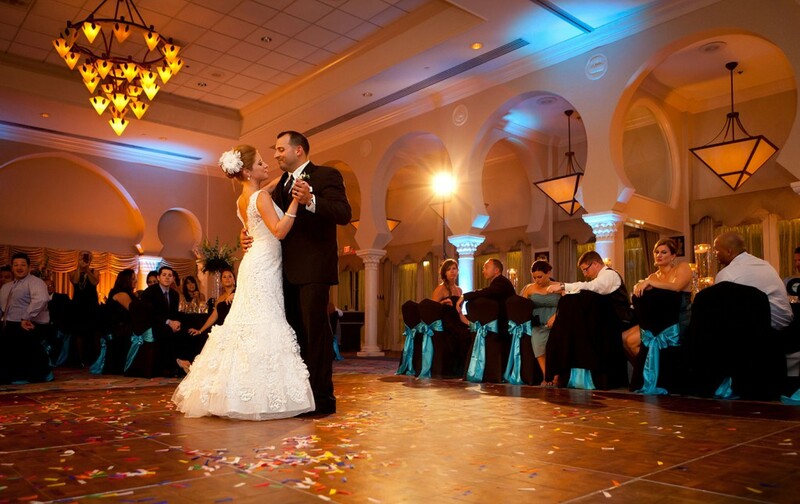 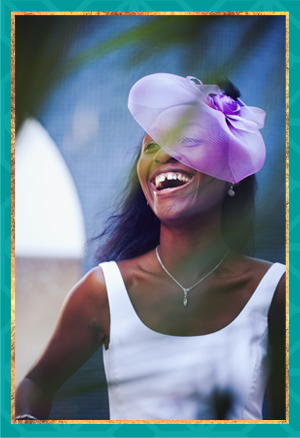 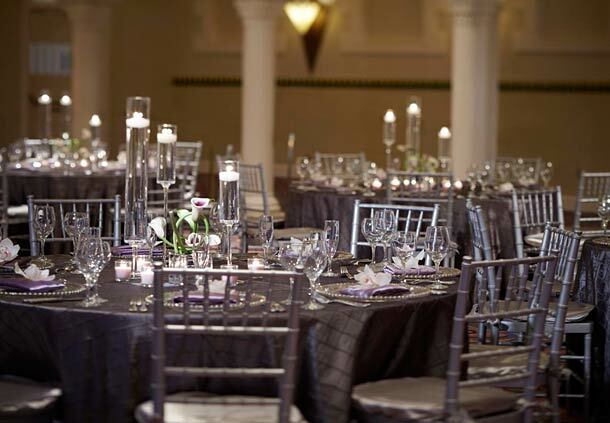 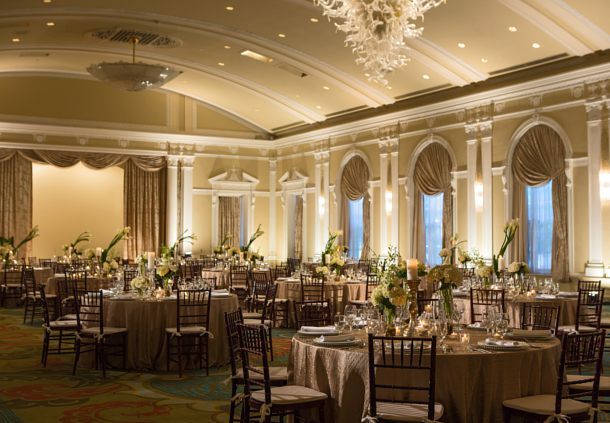 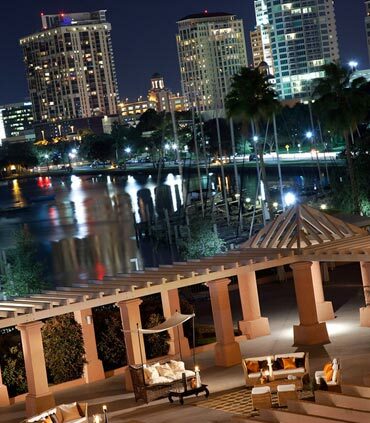 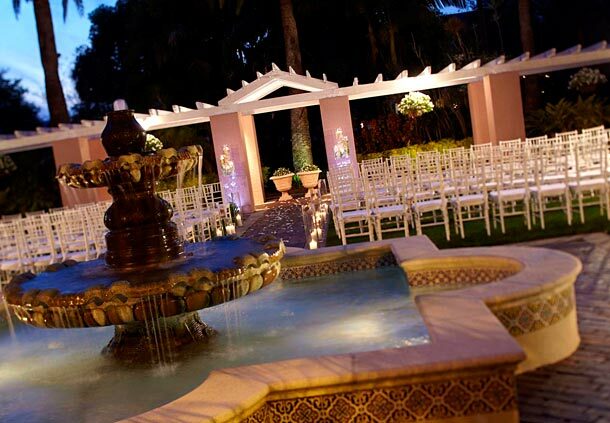 Esplanade: Outdoor venue with bay views, for ceremonies, rehearsal dinners or receptions for up to 400 guests. 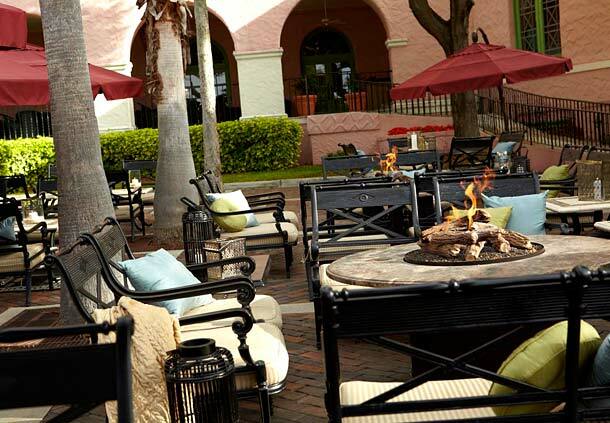 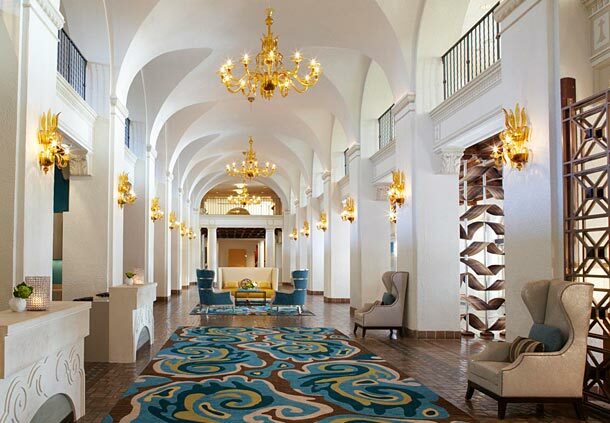 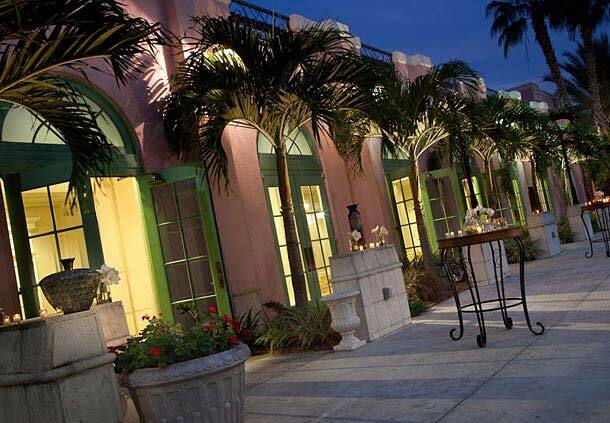 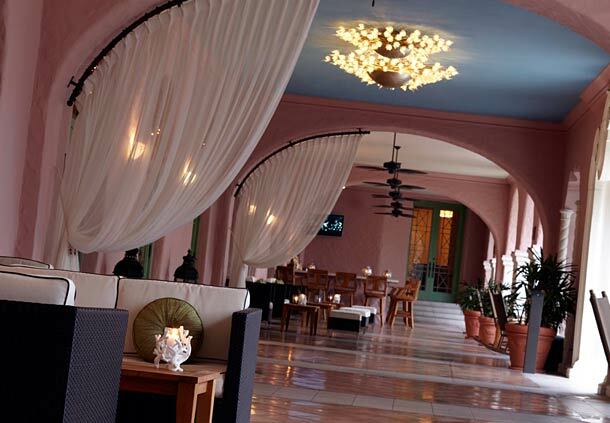 The Renaissance Vinoy Resort & Golf Club is a 3 Star and 4 Diamond Resort. 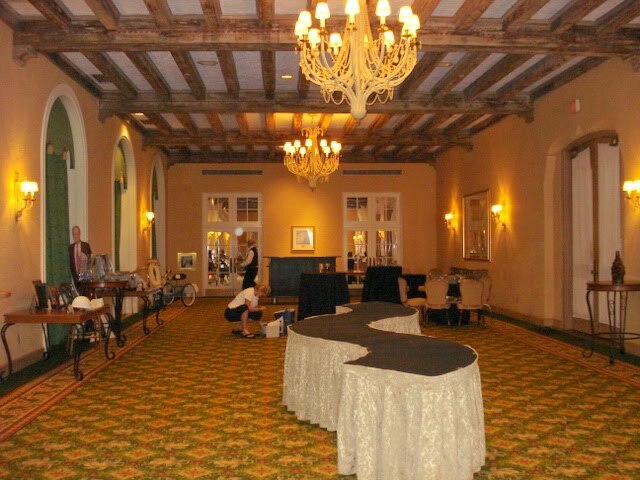 Renovation is still taking place because it wants to brighten up the space and give it more of a modern twist. 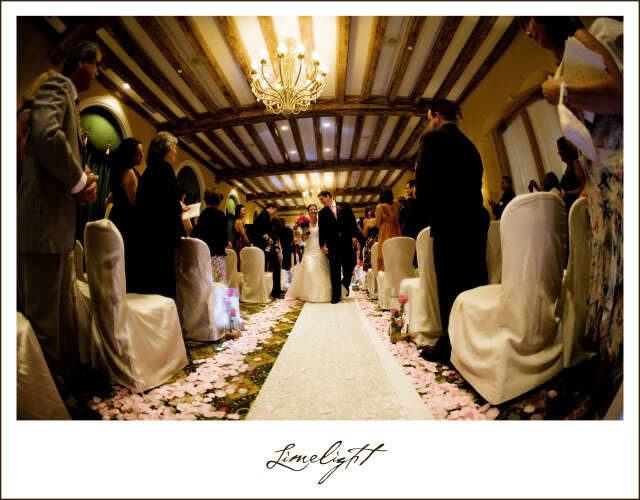 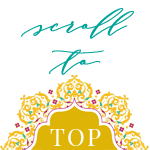 Georgette helps brides and grooms realize their wedding day vision by offering customized wedding planning and wedding day coordination services. 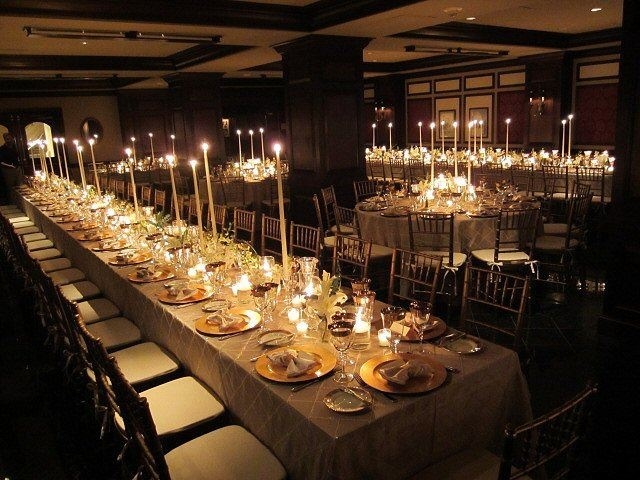 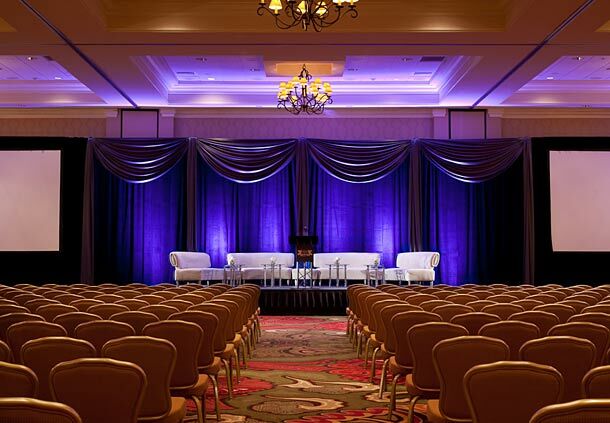 If you need help planning any aspect of your event please contact us for a free consultation.